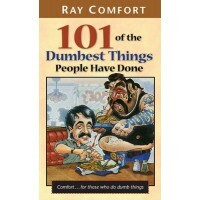 This humorous evangelistic book gives rational explanations to one of life's great mysteries: why men do the annoying things they do. As this publication shows, we all do dumb things at times - some more than others. Two of the keys to a happy marriage are understanding and forgiveness. 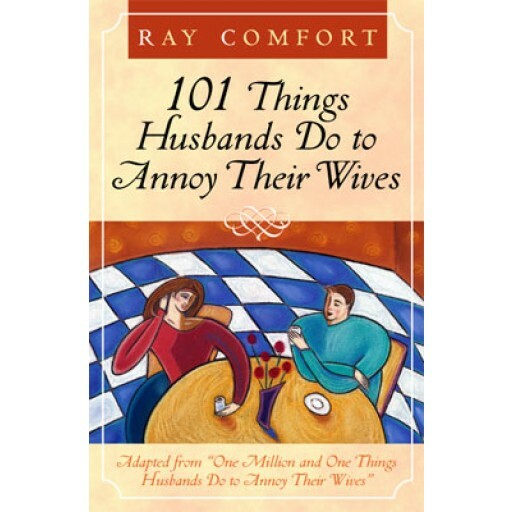 Not only will discovering our common idiosyncrasies help you feel better about marriage, the special chapter "How To Make Your Marriage Blossom" will help bring your relationship to life. 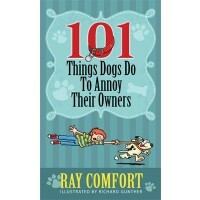 "I'm laughing my socks off each time I read more! 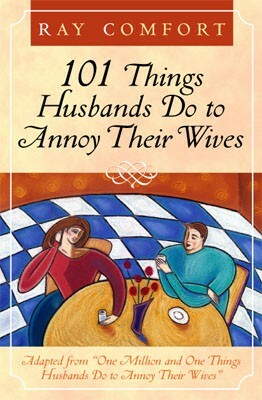 Especially 101 Things Husbands do to Annoy Their Wives! EXCELLENT! Way too funny!" Esly Carrero (Australia).